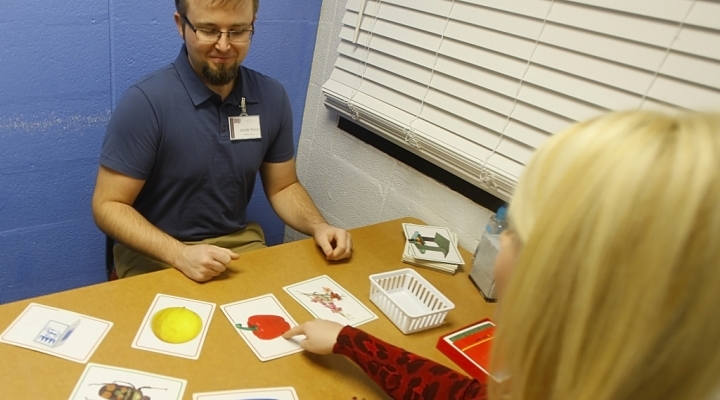 The Eastern Kentucky University Speech-Language-Hearing Clinic (EKU-SLHC) is an integral part of the clinical program of Communication Disorders at EKU. 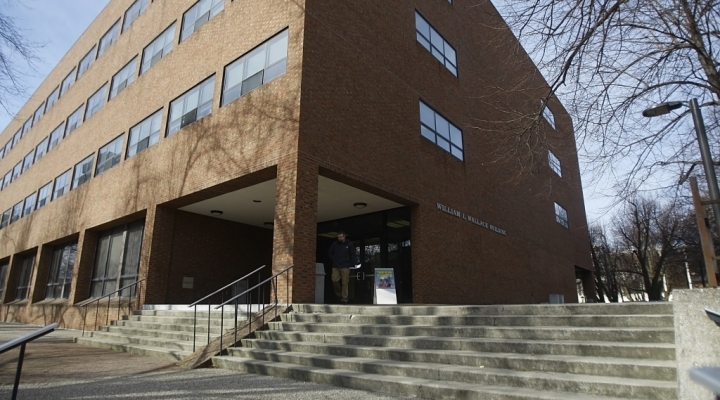 We are located on the second floor of the Wallace Building. 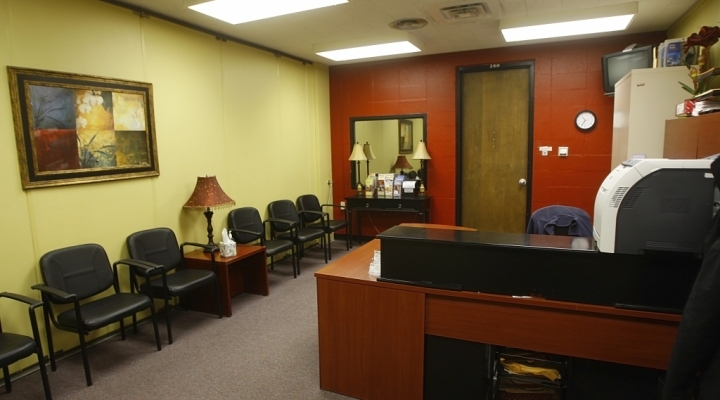 We are dedicated to serving individuals with communication delays and disorders. 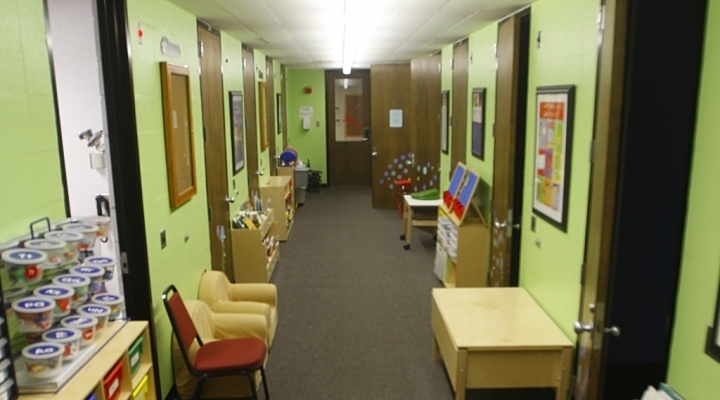 The EKU-SLHC provides speech-language pathology services to more than 100 clients each school year, including summers. We offer a full range of diagnostic and therapy services in speech-language pathology for both children and adults. As part of a nationally accredited University Program, our diagnostic and therapy services are provided by upper level undergraduate and graduate student clinicians, under the direct supervision of nationally certified speech-language pathologists.